New Delhi: Preliminary results from a joint initiative to find and treat additional 1.5 million “missing” tuberculosis patients by the end of 2019 show solid progress, with Asia driving the success. 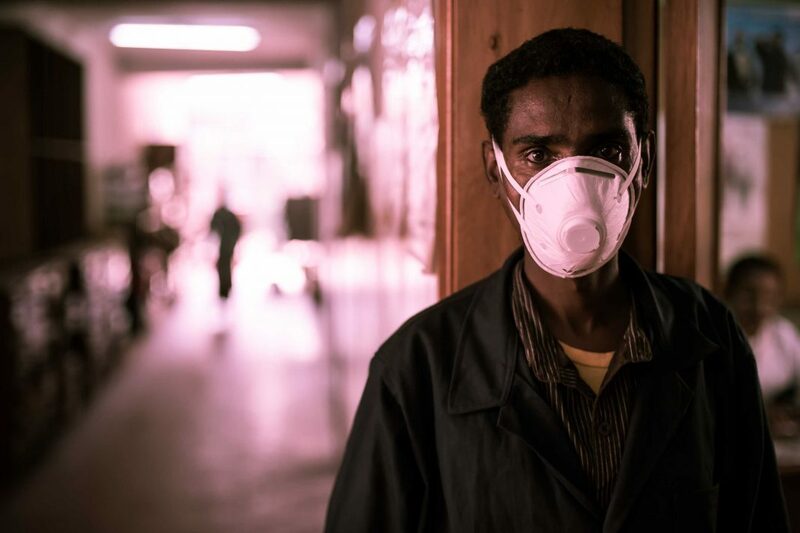 Six countries in Asia with the highest burdens of TB in the world have found an additional 450,000 cases of TB in the past year alone, and more than 840,000 additional patients compared with 2015. India will host the kick-off meeting of the Global Fund’s Sixth Replenishment fundraising drive in Delhi on 8th February. The Global Fund is seeking to raise at least US$14 billion for the next three years to help save 16 million lives, cut the mortality rate from HIV, TB and malaria in half, and build stronger health systems by 2023.